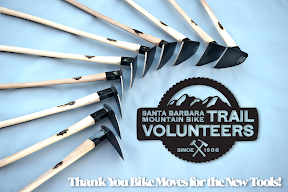 monthly santa barbara Bike Moves! : 7.2.09 New Time and Place for Bike Moves! 7.2.09 New Time and Place for Bike Moves! 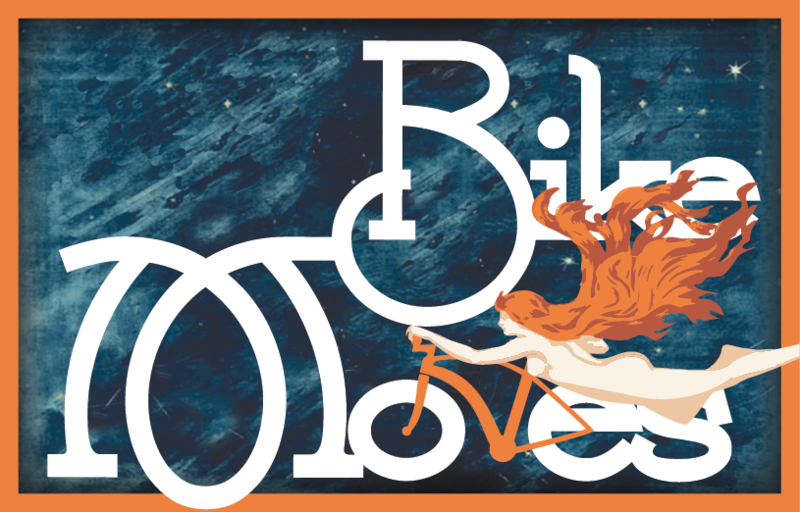 Going big for the new and improved bike moves... Let it be heard!